The Spurs continue their journey toward another NBA championship this Sunday when they take on the Oklahoma City Thunder in the Western Conference Finals. In the Semifinals they swept the Los Angeles Clippers 4-0. The Spurs are hot right now and playing some of the best basketball they’ve played all year. The Thunder are also hot and playing well. The Thunder are the future, built similarly to the Spurs. Some people believe the future is now, but I believe this is the Spurs’ year. 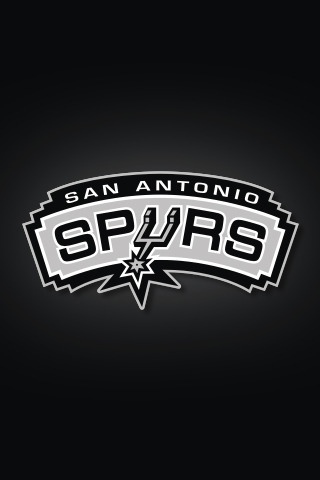 I believe the series will be close, but that the Spurs will prevail! GO, SPURS, GO! « My Friend Is Getting Married!